Panel interviews can be even more intimidating, because instead of being interviewed one to one, you are being interviewed by two or more people. Organizations are using panel interviews more often now because they save time and they put even more pressure on the candidate. Although panel interviews are never going to be easy and not nerve-wracking, they are often not as bad as you think. In fact, a panel interview could mean that you will only be interviewed once, rather than being interviewed separately by each person on the panel. Research the company and role. Make sure you know what the company does, what their services and products are, their competitors, their achievements and awards. 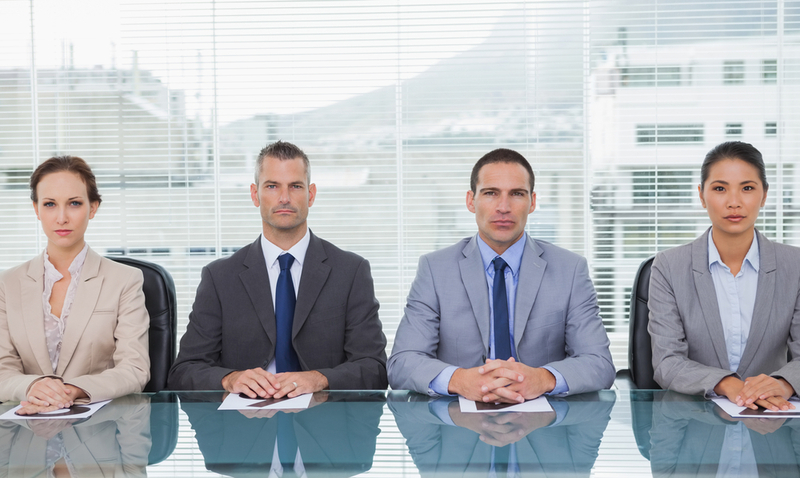 Find out exactly what they are looking for in a candidate and what the role actually entails. Prepare your own questions. At the end of the interview you usually get asked whether you have any questions of your own. It’s good to have a few questions because it shows that you are actually interested in the company and the position, and that you have done your research. While researching the company, note down two or three questions you haven’t been able to find the answers to. Remember that during an interview, what you say is not the only thing the interviewer will pay attention to. During a panel interview you will have several people paying attention to your overall attitude and body language.